Surgery is the most common treatment for this condition. An incision is made in the lower leg and the tendon is sewn back together. A cast, splint, walking boot, or brace is worn for 6-8 weeks. 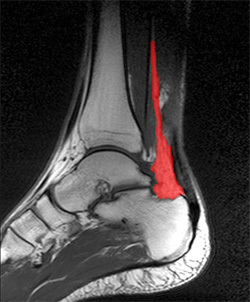 One of the benefits of surgery is that it lowers the risk of re-rupturing the tendon. Surgery may also be a better option if you are athletic. emaanderlik is using Hatena Blog. Would you like to try it too?